Our first Seminar of the season will focus on Water Features. Water gardens, Pondless Waterfalls, Disappearing Fountains and more will be discussed! 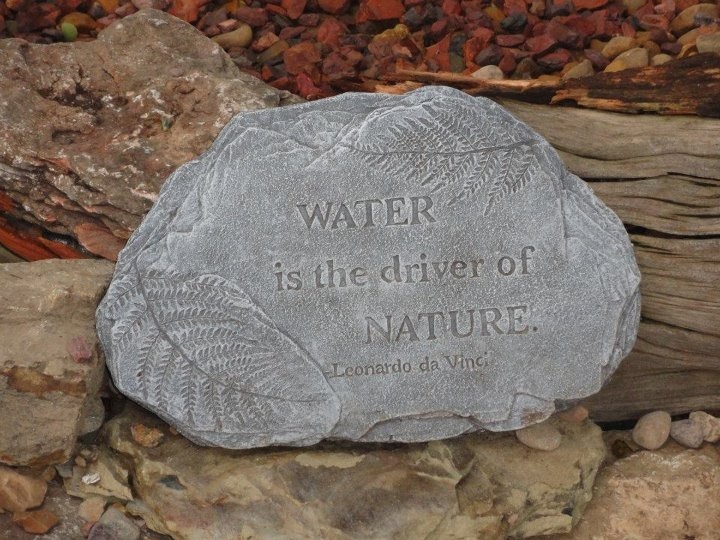 We will cover all the bases from Design to Installation of many different Water Features that will fit into YOUR lifestyle. We will also discuss Aquatic Plants & Pond Fish like Koi, Comets and Shubunkins and much more. 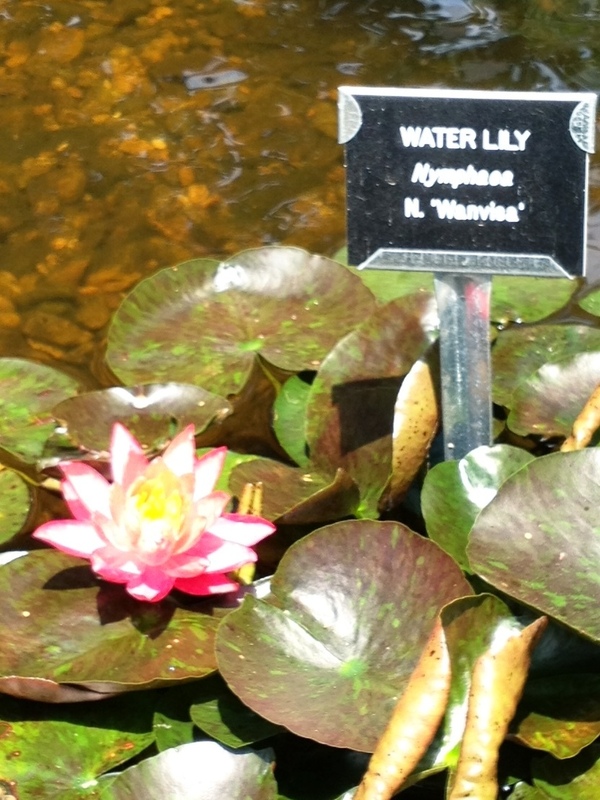 Learn about Aquatic Plants and more at this Seminar. We will also install a Custom Fountain on-site at Carters Nursery, Pond & Patio as a demonstration for attendees. It’s going to be FUN! The class will run from 9am. till we get finished (prob. around 11am). AND – Mark will Grill Hot-dogs with all the fixings for all that attend. Please call ahead and register for this class. Waterfalls and Fountains really change a Landscape for the better.